Yurts can come in any combination. 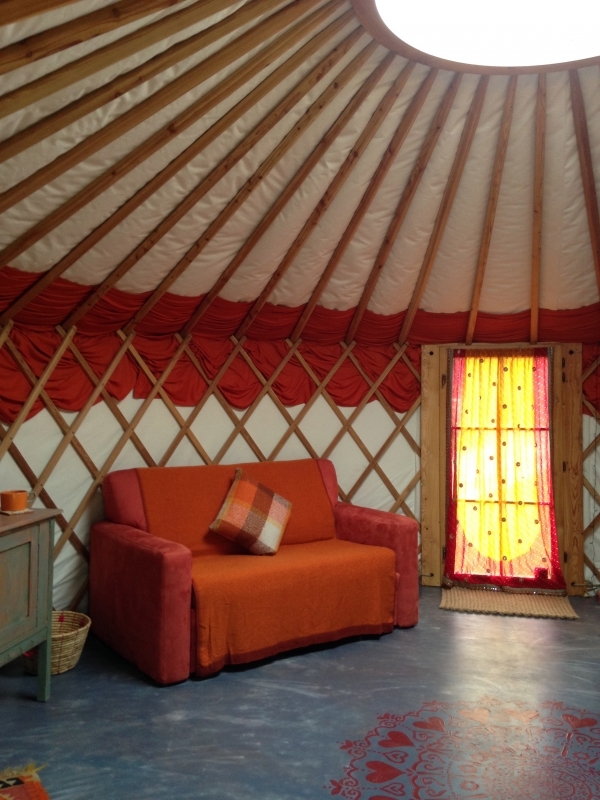 You can have a single yurt or even 2, 3 or 4 yurts attached together. 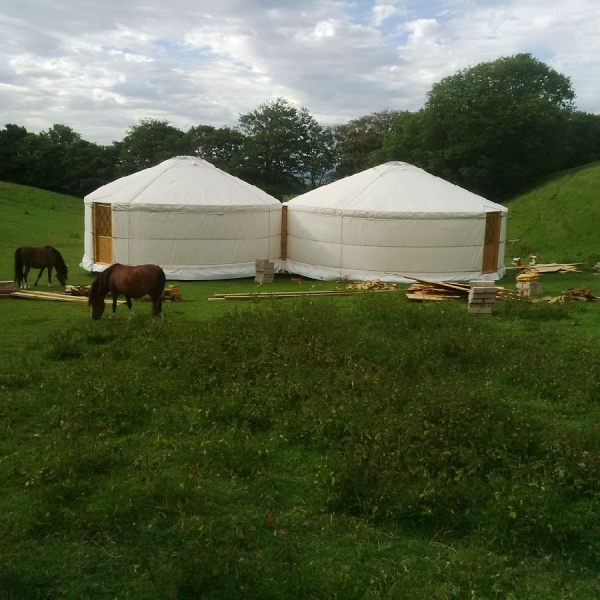 Here is an example of our 7m and 8m yurts joined together and used for glamping. 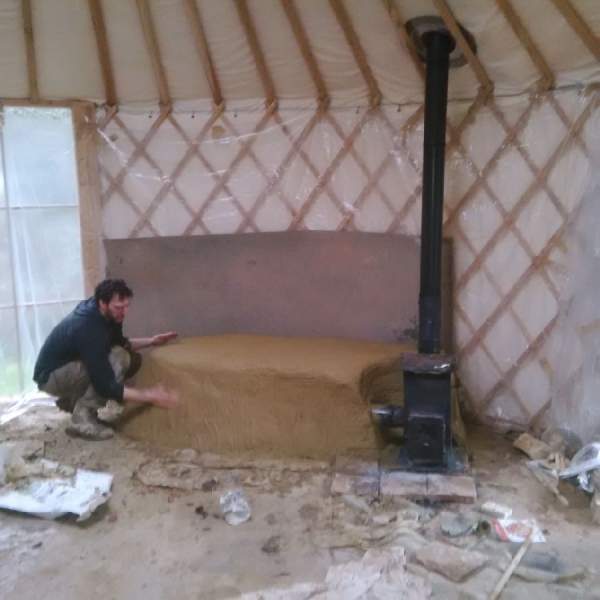 One of our customers has recently refurnished their yurt so beautifully that we just had to show it off. It’s used as the honeymoon suite and you can see why. Even the floor is hand painted with a unique design. Beat this for a romantic hideaway! !